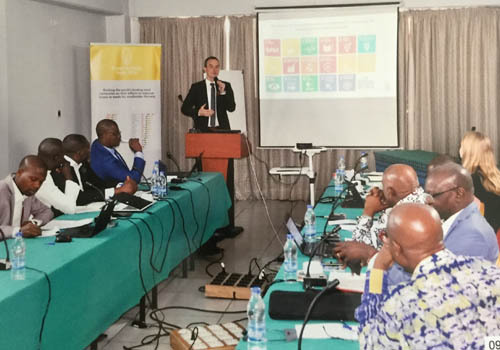 Seed experts from West African countries met in Abidjan, Côte d’Ivoire on 10 October 2017 to discuss the outline of the regional Access to Seeds Index for Western & Central Africa. 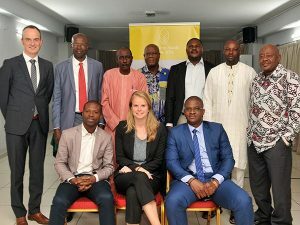 The experts emphasized the importance of improving access to quality seeds in the region. Access to seeds is a significant challenge in the region’s agriculture sector, and affects the region’s overall development as farming is the backbone of all countries’ economies. Agricultural potential in the region is high, but due to a lack of access to quality seeds this potential is far from met. Shining a light on this challenge and emphasizing the role of private seed companies through the Access to Seeds Index may positively impact this reality. The diversity of actors in the private seed sector in Western & Central Africa is high, including multinational, regional, local and niche seed companies. A landscaping study was undertaken in the region to map this diversity. This resulted in the identification of 20 seed companies to be included in a regional Access to Seeds Index for Western & Central Africa. To capture the reality on the ground in many of the countries in this region, some experts noted that not only the role of seed companies but also the role of seed producing farmer cooperatives should be addressed by this initiative. 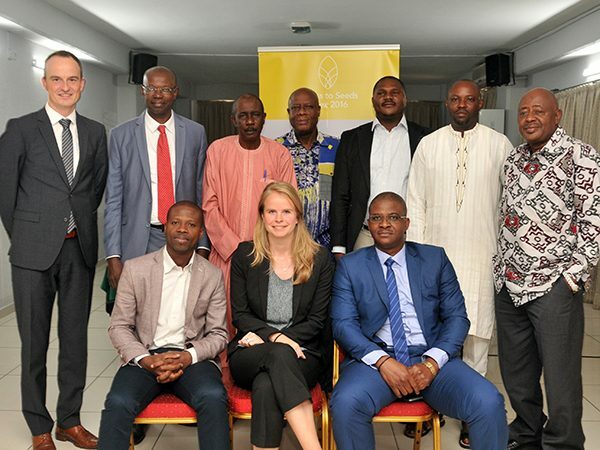 “The West African seed sector is very diverse in terms of crops and actors. 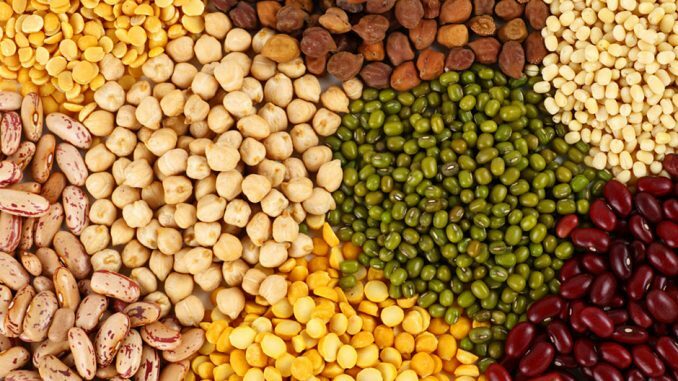 If we want to improve access to quality seeds for small farmers we need to unlock the potential that comes with this diversity,” one expert stated. The overall advice provided by the Expert Review Committee for Western and Central Africa will be further explored and put forward for discussion during the Global Expert Review Committee meeting on 9 November 2017.